Staying in Tutukaka around a school holiday? 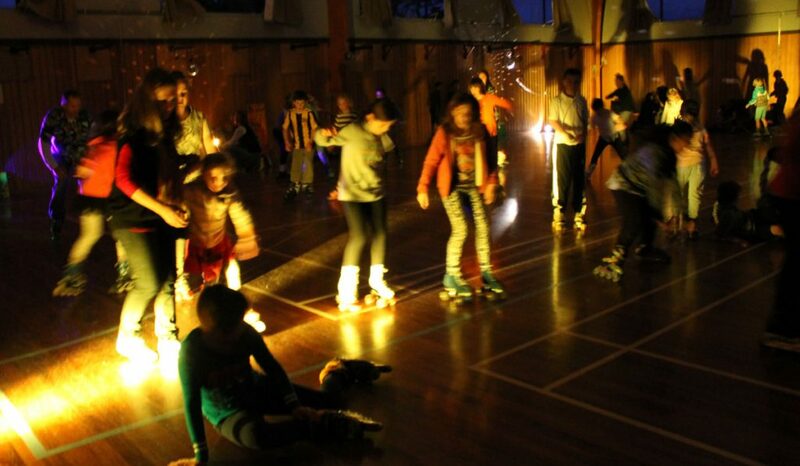 Come hang out at the roller disco in Ngunguru! 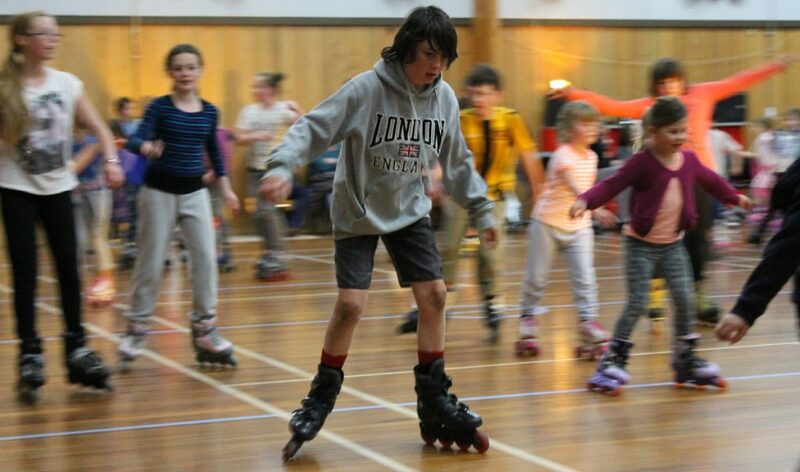 The perfect mix between sport and entertainment, skating is great for all ages and all skill levels. We have roller skates and inline skates available from tiny winy to daddy’s giant feet so plenty of fun is guaranteed for the whole family. 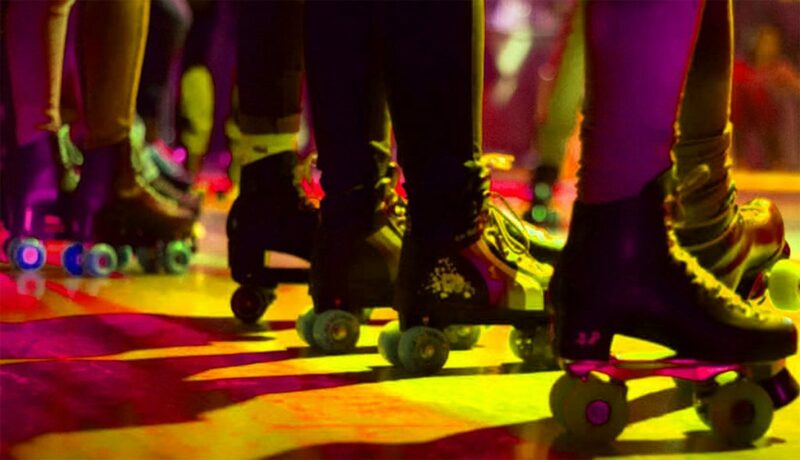 To enjoy the roller disco even more, treat yourself to a coaching session with a skating instructor. For just $5 more, you’ll get valuable roller skating tips to make the most out of your time on skates (plus you will get first choice of skates!). 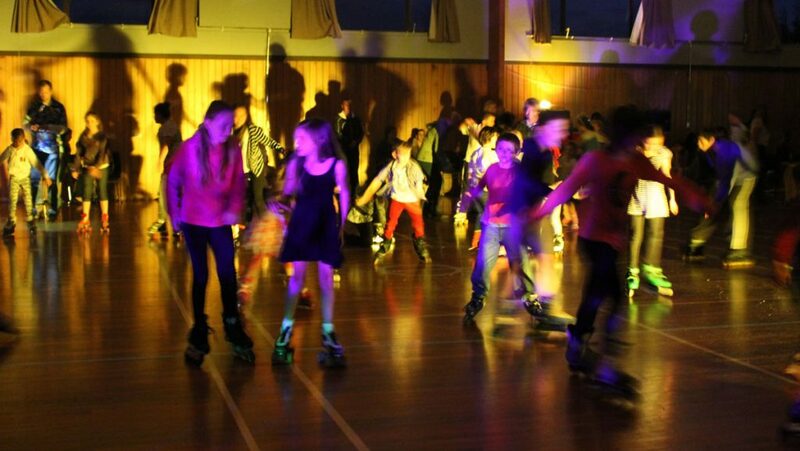 In addition to Ngunguru, Skatescool also holds roller discos in the Northland, Kaipara, and Auckland districts. 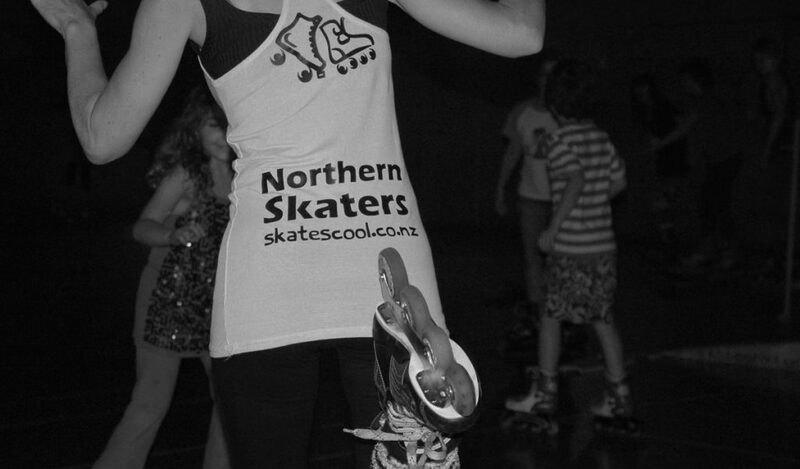 For more information, visit skatescool.co.nz! Unique holiday accommodation and lodging in Tutukaka, Northland, New Zealand. 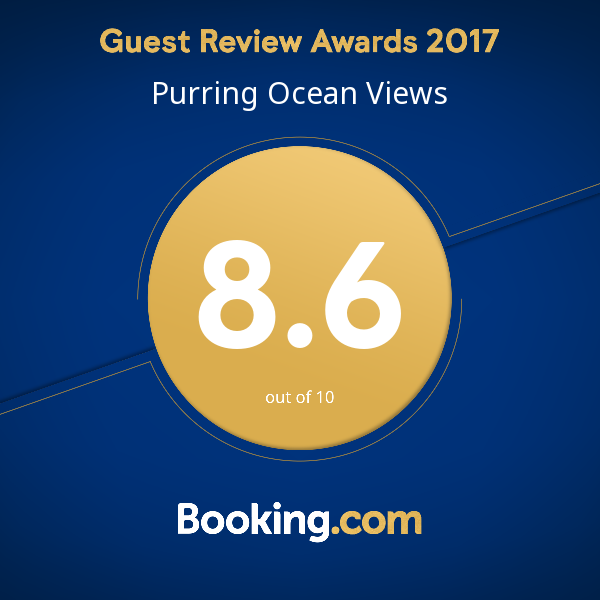 Ocean Purring Views is the one and only accommodation in Tutukaka where you can experience an unobstructed 360 degree view of the Pacific Ocean and its adjoining waterways where you might even spot a whale passing, a pod of orcas or a group of friendly dolphins leaping out to greet the passing gannets as they dive fishing for dinner.